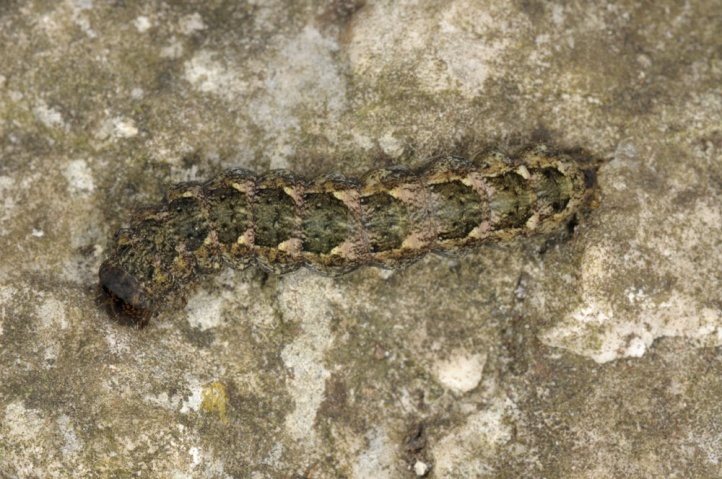 The larvae are polyphagous in the gappy herb layer on rocks. Standfussiana lucernea colonizes rocky pastures and rocky slopes. 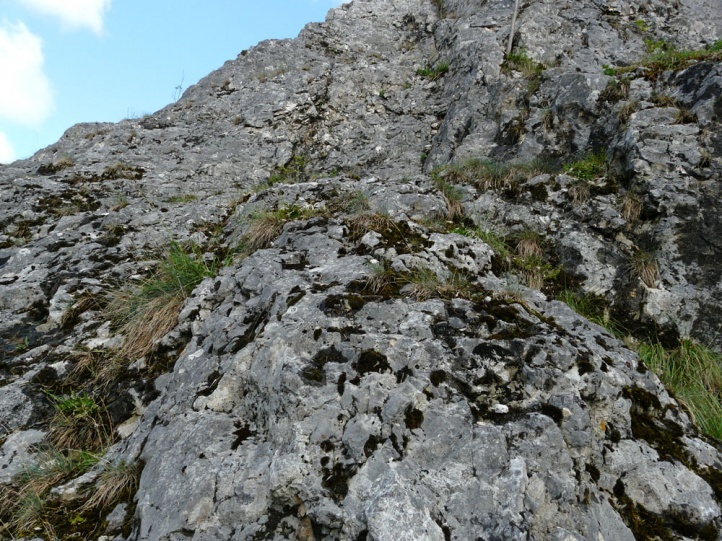 I found the caterpillars so far only on more or less vertical rocks resting in grass tufts during the day (early April 2011, southwestern Swabian Alb). 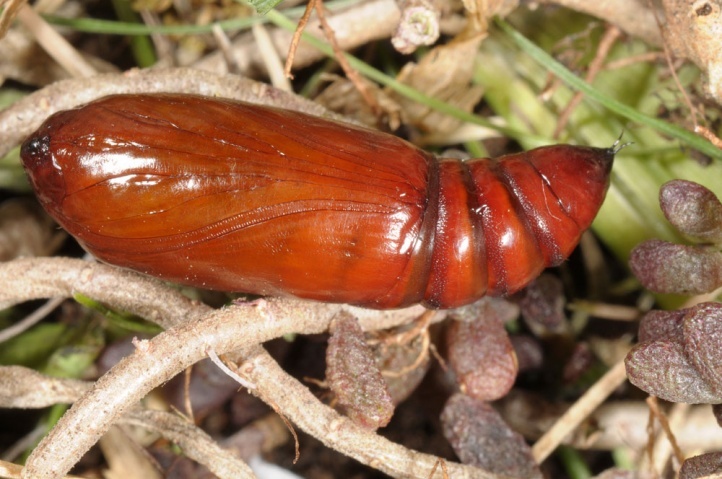 The caterpillar overwinters in the lower elevations (Swabian Alb) probably only once in penultimate instar, at higher altitudes, however, certainly several times and first as a young caterpillar. 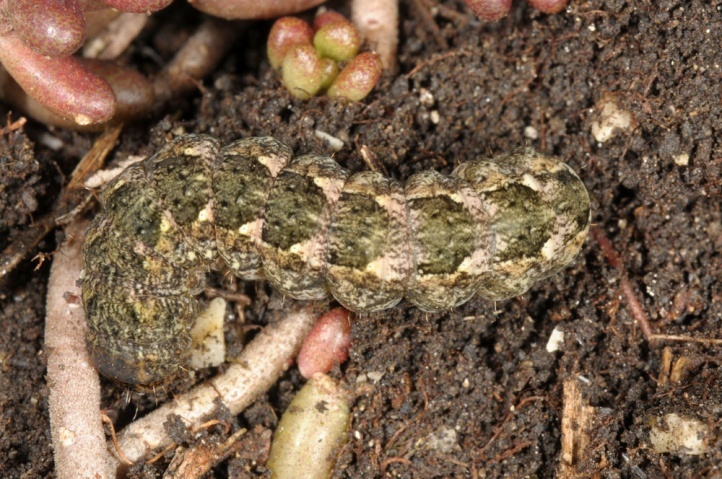 I found a mature caterpillar and an another at the last moult in early April 2011 in the Swabian Alb. 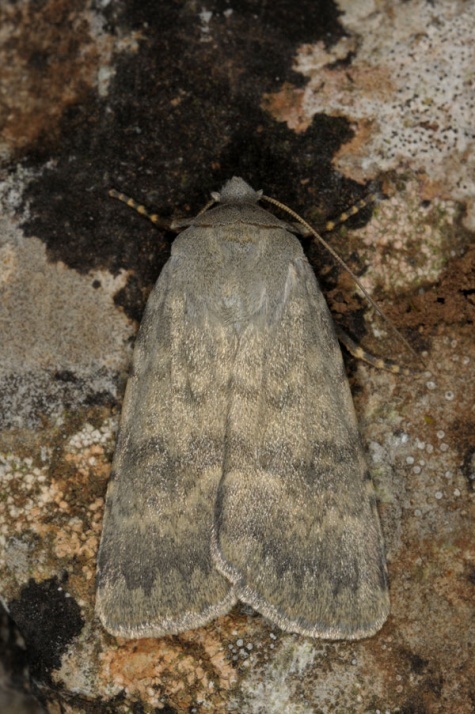 The moths are observed from June to September (depending on the year and altitude). In early September, I observed in the Austrian Ötztal at about 2700 m above sea level several males in rocky pastures and moraines flying in the sun. 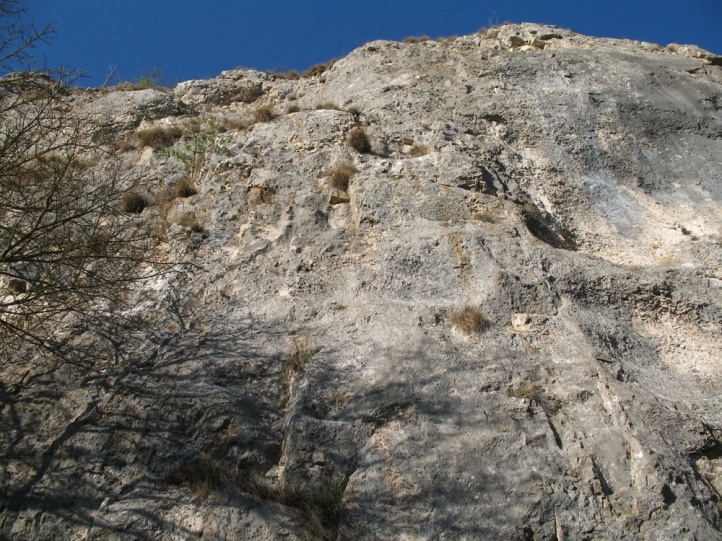 In the few non-alpine locations in Central Europe Standfussiana lucernea is potentially threatened by habitat changes (in this case probably mainly by succession and overshadowing). 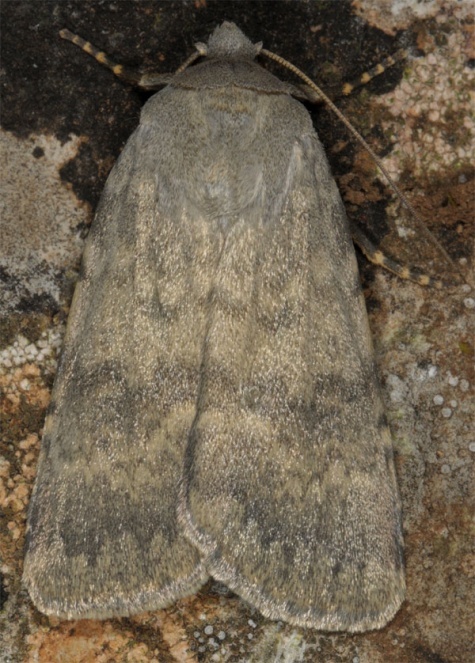 In the Alps, however, the moth is still mostly not threatened. 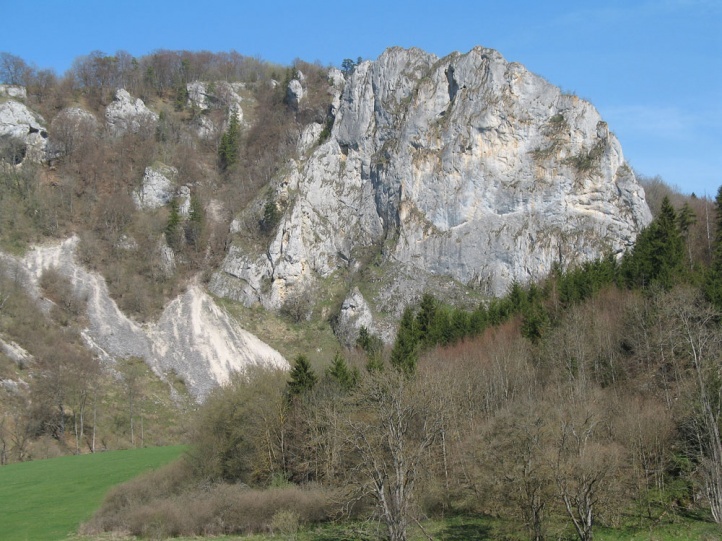 Standfussiana lucernea is distributed almost exclusively in the mountains of Europe and Western Asiat, in Germany for example in the Alps and on the southwest of the Swabian Alb. 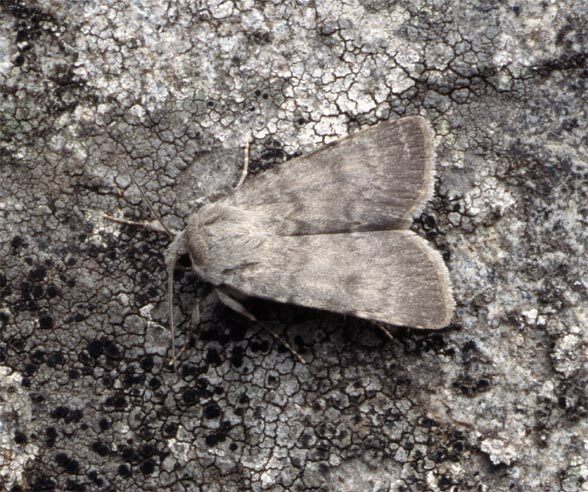 In Northern Europe, it is also found at sea level on coastal cliffs.